Was created in Miami, USA, in 2003, specializing in the manufacture of frameless shower doors & tubs. 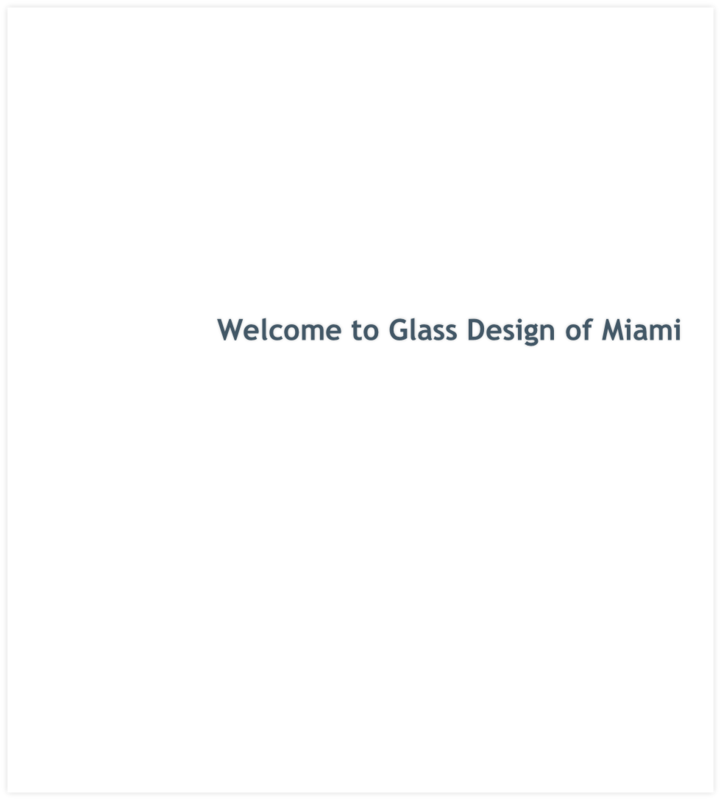 Two years later,Glass design of Miami upgrade the technology in order to provide the customers faster and quality service. To the present day we have produced more than 240,000 Sq.Mt. (2,250,000 Sq.Ft. ), representing a total success attributable to our constant research and development, translated into a wide variety of glass tempered with high technology, quality and personalized service that satisfy the needs of a demanding market. Established in order to offer a wider variety of glass tempered. Tempered glass is a type of safety glass processed by controlled thermal or chemical treatments to increase its strength compared with normal glass. 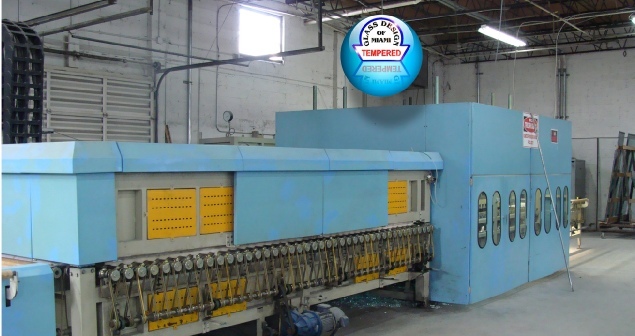 Tempering creates balanced internal stresses which cause the glass, when broken, to crumble into small granular chunks instead of splintering into jagged shards. The granular chunks are less likely to cause injury. As a result of its safety and strength, tempered glass is used in a variety of demanding applications, including passenger vehicle windows, shower doors, architectural glass doors and tables, refrigerator trays, as a component of bulletproof glass, for diving masks, and various types of plates and cookware. In the United States, federal safety laws require that window glass be tempered if each of the following criteria are met: sill height within 18 in (0.457 m) of the floor, top edge greater than 36 in (0.914 m) from the floor, area greater than 9 ft² (0.836 m²), and horizontal distance to nearest walking surface of less than 36 in (0.914 m). Toughened glass is made from annealed glass via a thermal tempering process. The glass is placed onto a roller table, taking it through a furnace that heats it above its annealing point of about 720 °C. The glass is then rapidly cooled with forced air drafts while the inner portion remains free to flow for a short time. It is this compressive stress that gives the toughened glass increased strength. This is because any surface flaws tend to be pressed closed by the retained compressive forces, while the core layer remains relatively free of the defects which could cause a crack to begin. 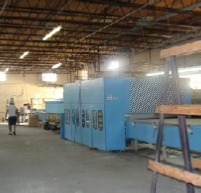 Any cutting or grinding must be done prior to tempering. Cutting, grinding, sharp impacts and sometimes even scratches after tempering will cause the glass to fracture. The glass solidified by dropping into water, known as "Prince Rupert's Drops", which will shatter when their "tails" are broken, are extreme examples of the effects of internal tension. The strain pattern resulting from tempering can be observed with polarized light or by using a pair of polarizing sun glasses. Over 10 years of experience in the industry. The highest quality products at competitive prices. 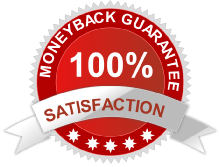 From order processing to finished product, you won't find a fast turn-around!.